Losing your self-respect, your career, your family? Reclaim your life through recovery. The Recovering Professional Program for healthcare professionals can help you. RPP’s team of experienced specialists uses proven best practices to provide the personalized care, treatment, and support you need to rebuild your life and to continue to your career. We understand the pressure health care professionals put on themselves to be a caretaker to the community and their families. 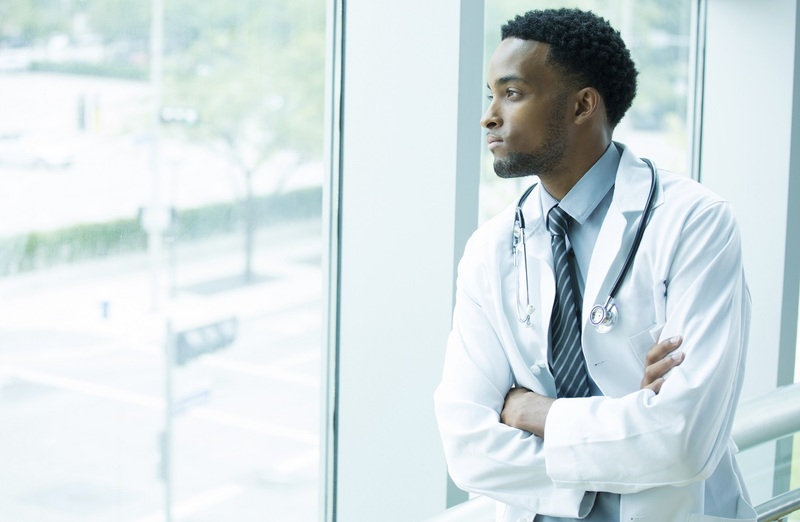 As caretakers, professionals often tend to overwork and neglect themselves to provide the highest level of care they can to their patients and loved ones. We know that dedicated service comes at a personal cost. We understand the pressure can lead to alcohol and substance use to get through the extra shifts, long nights, physical pain, and sometimes traumatizing experiences. At RPP, we know that substance use is especially complex for doctors, nurses, pharmacists and other health care professionals. We are here to help you, the sooner the better. Voluntary participation in RPP is strictly confidential and no information will be reported to your licensing board. Learn more about our program by contacting our staff today. What can I expect on my first visit to RPP?